Marlborough is a major sporting destination, home to North America’s largest indoor ice skating facility, New England Sports Center, and various other world-class indoor and outdoor sports venues, hosting dozens of tournaments each year. Marlborough is also a scenic city, with plenty of conservation areas, parks, trails and beaches for the outdoor lovers. 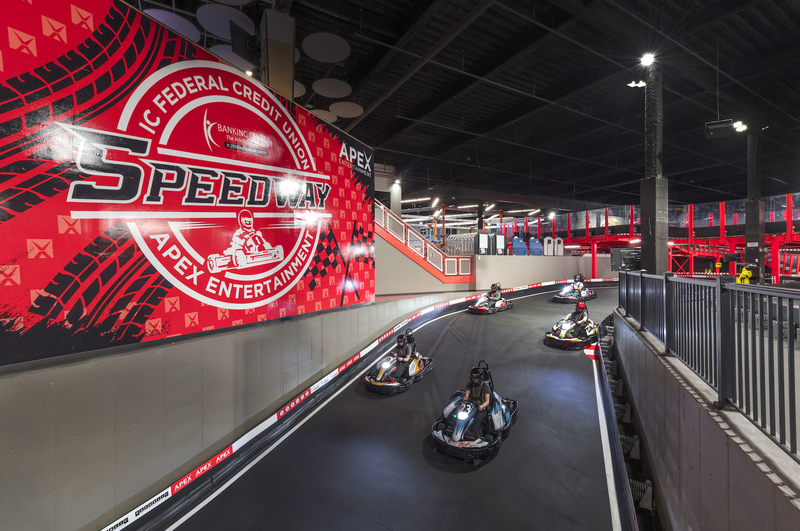 Solomon Pond Mall, the area’s largest fashion-shopping destination, and the Apex Center of New England, the region’s newest and largest entertainment complex, offer all kinds of fun and recreation activities for those who prefer staying indoors. Marlborough is also home to the region’s largest Labor Day Parade and hosts many other annual events that draw thousands of visitors from far and wide. Find your place to play!